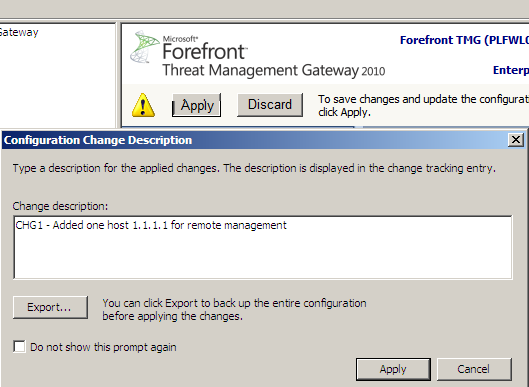 apply changes to firewall by pushing “Apply” button. 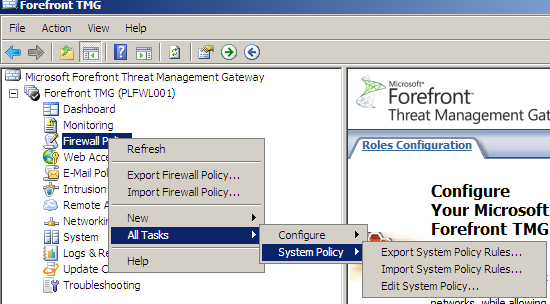 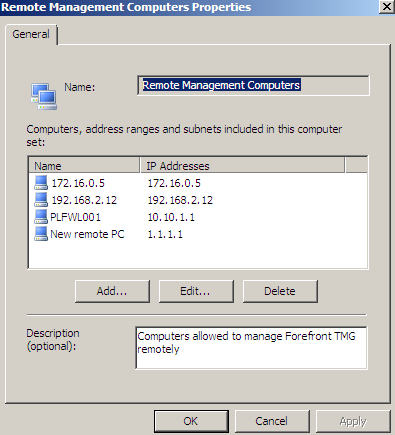 Now we can do remote management task like RDC,ping,etc. 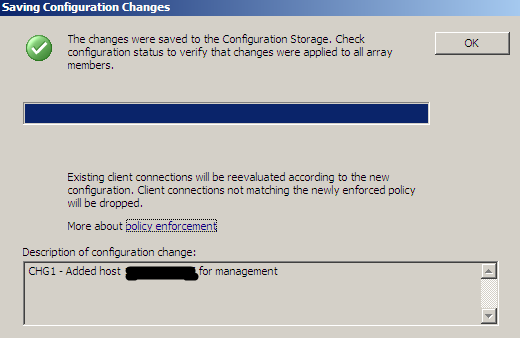 from our 1.1.1.1 host.